We Are Sullivan’s Towing & Recovery !!!!! With our knowledge and legendary customer service we grew quickly from 1 truck to a fleet of 11 trucks, ranging from light to heavy duty. We are equipped with a 4 bay shop also in this short time in business... 1 to 11 trucks!!! We have experienced mechanics on duty 24/7. We rent U-hauls for all your moving needs. 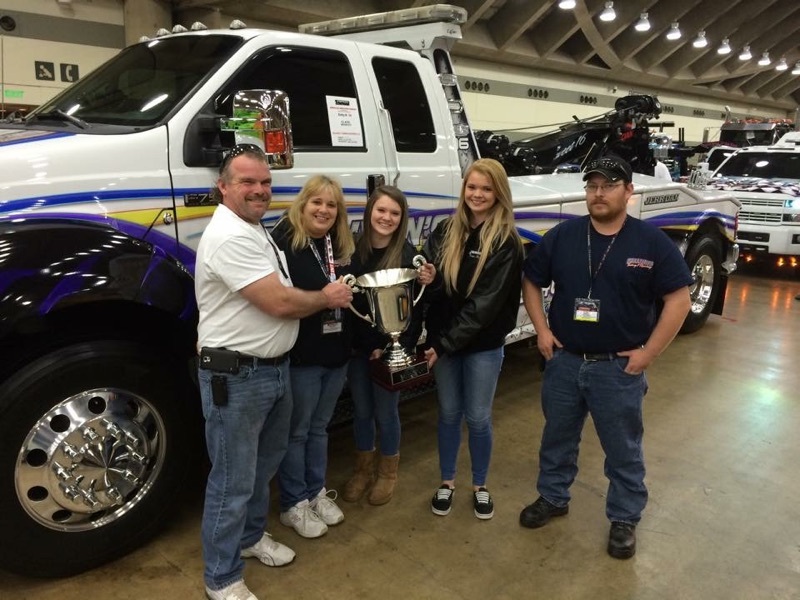 Peter Sullivan has 32 years of towing experience. Michelle Sullivan has 19 years of business/management experience. With 4 locations in Virginia and Maryland, the Sullivan’s name is known for its phenomenal service. When you call us, you can feel confident your towing needs will be fulfilled. All trucks are equipped with mobile credit card machines for your convenience and security. Customized Hydraulic Hose Assembly – Same Day While You Wait for Repair.